Mercury Products manage billing needs. Whether you are collecting for a single provider in 1 database or 70 databases with 300 providers, we have something for you and we keep our rates flat, no percentage on collections or claims dropped, no extra fees for providers. Mercury Products are HIPAA compliant with a guaranteed connection to any clearinghouse or insurance company, while remaining compatible to any RCM process. Mercury Medical’s job system will facilitate a daily system tune-up: housecleaning; folder maintenance; daily backups; 837 exports; 835 imports. All subscriptions come with the expert help of CrisSoft Support. Mercury Medical was originally designed for large service bureaus, hospital ancillary services, and large provider’s offices. The perfect solution for major billing, suitable for multiple specialties and RCM processes. Mercury Medical is a complete medical practice management solution with revenue cycle management software solution. 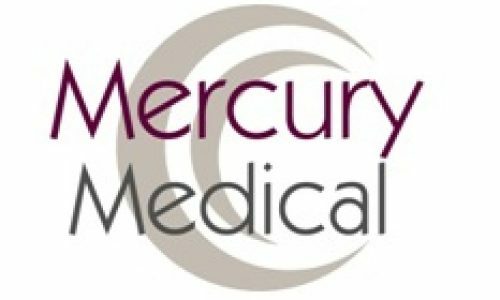 Mercury Medical may be deployed On-Site and on the Cloud. Fully configurable Mercury Medical feels like it was designed for you! Mercury One is a big solution for a small practice. Designed with growth in mind, Mercury One is a concise application which puts the fundamentals of Revenue Cycle Management into the medical billing process. 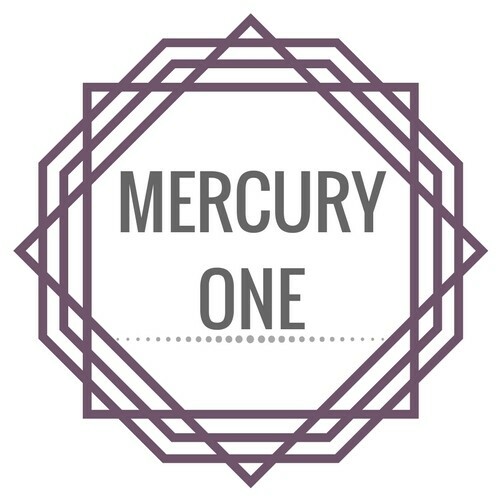 Mercury One is the best solution for billers with smaller clinics or fewer providers. Mercury One is offered exclusively on the Cloud. Mercury One is small, but loaded with the functionality- start automating with Mercury One today!